Over 70% sold! 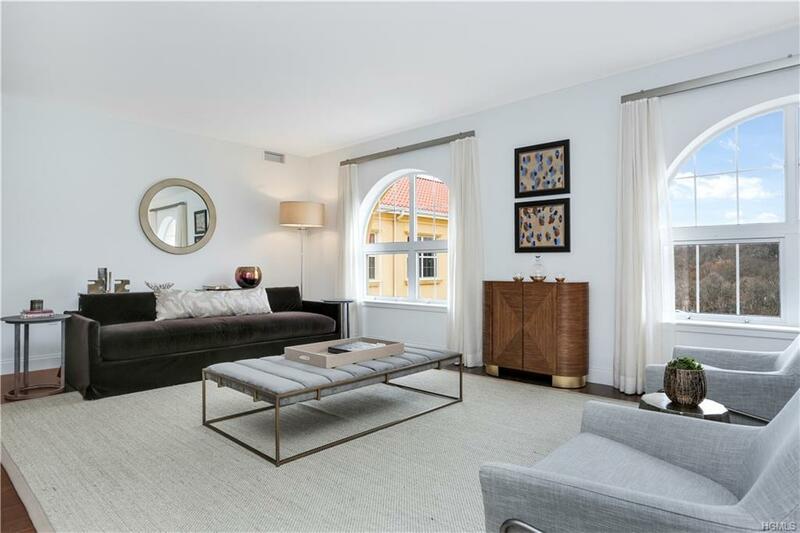 Larchmont luxury condominium in full service building just steps from village shops, restaurants, parks and train. 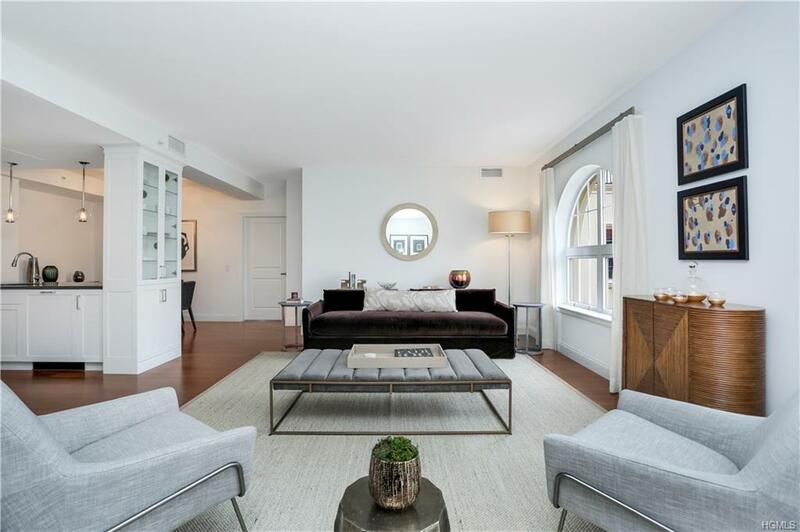 Spacious top floor penthouse residence is brand new, filled with light, and features beautiful designer details and superior amenities. An open floor plan makes great use of space and is wonderful for entertaining. The gourmet kitchen features handcrafted cabinetry, top quality stainless steel appliances and quartz counter tops. 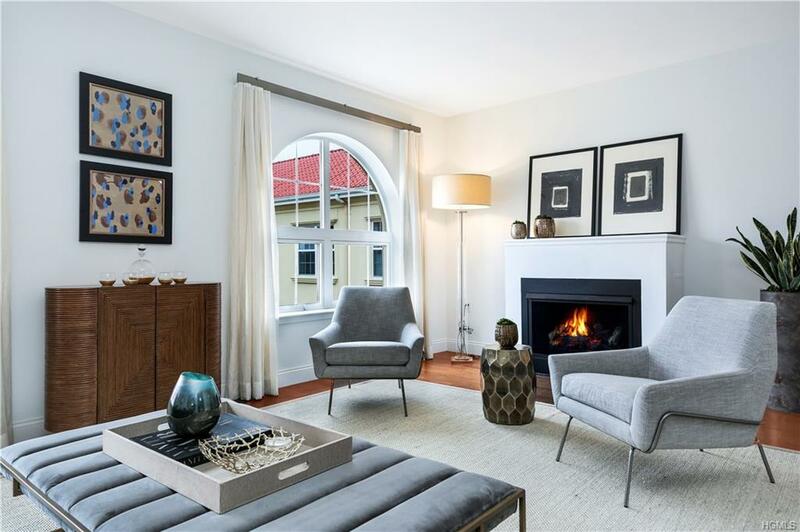 The large living room with double exposure has a gas fireplace and there are two spacious bedrooms with lots of closet space, two luxurious bathrooms and a powder room, hardwood flooring and private laundry in unit. 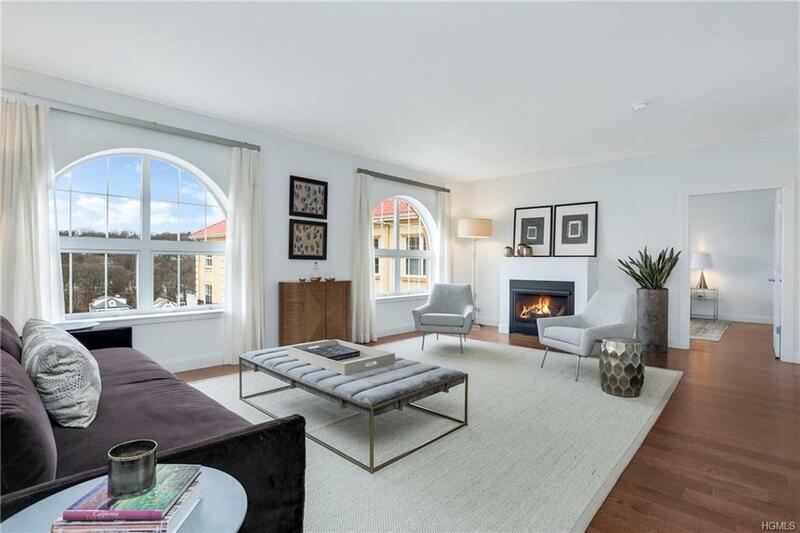 Additional amenities include secured indoor garage parking with electric car chargers, a 24 hour doorman and onsite concierge, fitness center, children's playroom, club room, catering kitchen, cold storage room, private courtyard and bike and stroller storage. You deserve the best!